Dana Andrews has been practicing yoga for 20 years and teaching for 15. 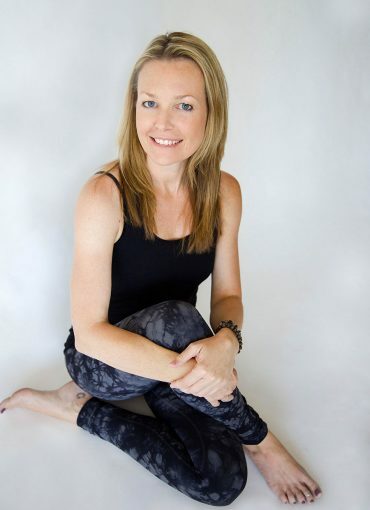 She was certified in 2002 at the Ashtanga Yoga Center with the internationally renowned Tim Miller. Traveling multiple times to India since 2000, Dana has studied with Ashtanga guru, the late Sri K. Pattabhi Jois, his daughter Saraswathi Jois and grandson R. Sharath Jois. In 2017, Dana completed a 200 hour teacher training at Yoga Medicine with Tiffany Cruikshank. Dana’s practice and teaching has benefited from studies with influential teachers such as: Tiffany Cruikshank, Tim Miller, Annie Carpender, Seane Corn, Shiva Rea, Ana Forrest, David Swenson and Diana Christinson to name a few. Dana’s style incorporates her unique passion for yoga and years of experience into a meditative fluid style emphasizing alignment and breath.